I first visited Africa in 2009, traveling to Arusha in Tanzania. The awe-inspiring backdrop of Mount Kilimanjaro and the warm hospitality of the local people, made a memorable start to my African escapade. My second foray in Africa was to Johannesburg in South Africa. 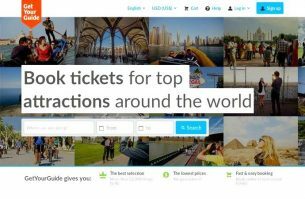 While not one of the 3 capital cities, it’s a main focal point for many people traveling to the country. 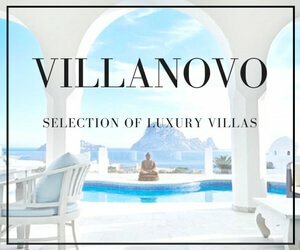 A place rich in history in the aftermath of apartheid, more people are flocking to see it for themselves. If you’ve never been to Johannesburg, these top 5 attractions will give a valuable mini introduction. One hour’s drive from Johannesburg and Pretoria are the Sterkfontein Caves. 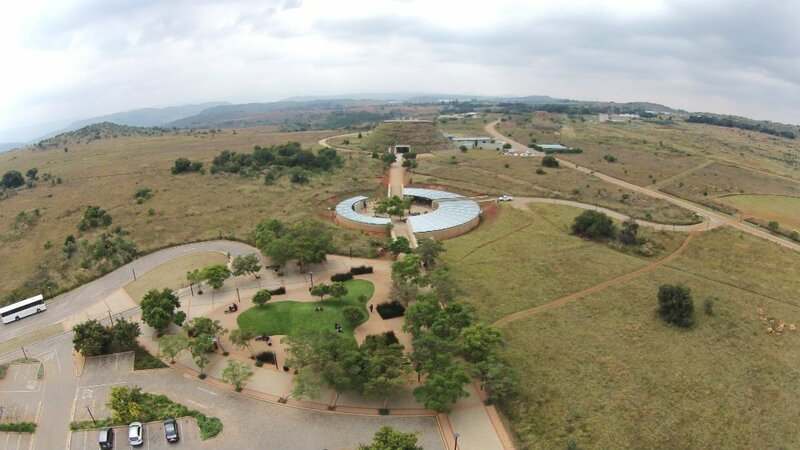 It’s located in the valley commonly known as The Cradle of Humankind. The caves are world famous for its fossil finds, and the museum and visitor’s centre can help answer your questions about the evolution of humankind. Of all the modes of transportation, I love the train the most, and you can see Johannesburg in style on the Rovos Rail. 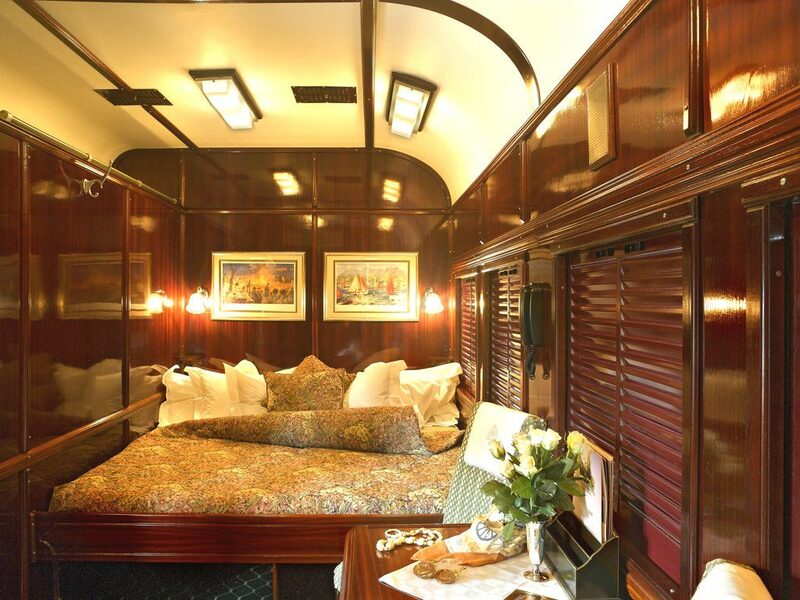 ‘The most luxurious train in the world’ offers many trips throughout South Africa, and neighboring African countries too. The trip from Pretoria to Cape Town captures the mountain ranges, wine regions of the Cape and of course Table Mountain along the 1,600km journey. Nothing is more iconic and South African than the traditional sausage, boerewors. I’ve lost count of the number of times my African friends have raved about this delicious meaty snack. Saying that, it really does live up to the hype. Gourmet Boerie, specialises in boerewors, though with a slight twist. A piping hot boerewors is stuffed inside a freshly baked roll, with a choice of toppings to choose from such as caramelised onion. Are you also drooling right now?! To capture some of the most spectacular views of the city, take a ride in the Helium Hyundai balloon ride from the Montecasino. Lasting approximately 15 minutes, you’ll see panoramic vistas of Johannesburg, Sandton and the mountain ranges of the Magliesburg. The rides operate on a daily basis, weather permitting, so check the forecast before you book. You can’t come to South Africa without seeing any animals, preferably a lion. 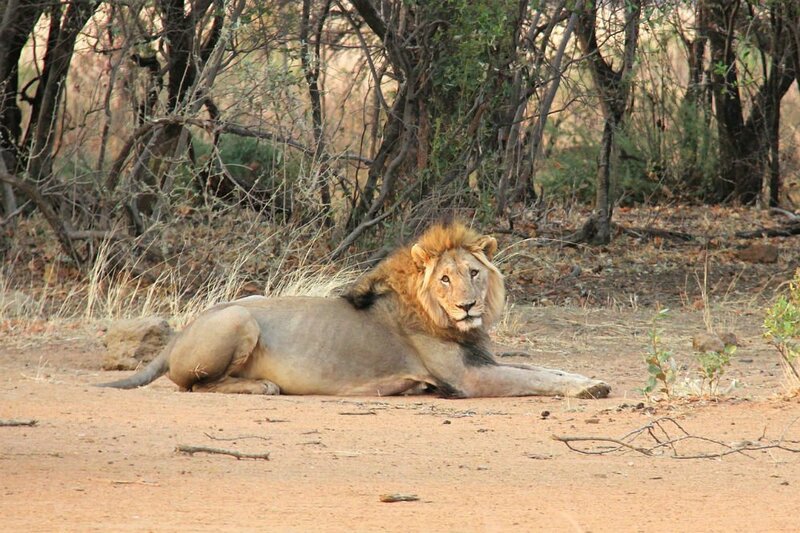 If a proper safari isn’t within your reach or budget, the Lion Park in the Pretoria complex is the next best thing. A popular eco-tourism destination, the park markets itself as a breeding ground and sanctuary for important species. Would you like to see the White Lion or the endangered Wild Dog? The park also offers a night drive, which includes an all-inclusive tour, and dinner beneath the African starry skies. Now how good does that sound? This looks so cool! I would love to travel on that train and I wouldn’t miss the chance to see some lions. 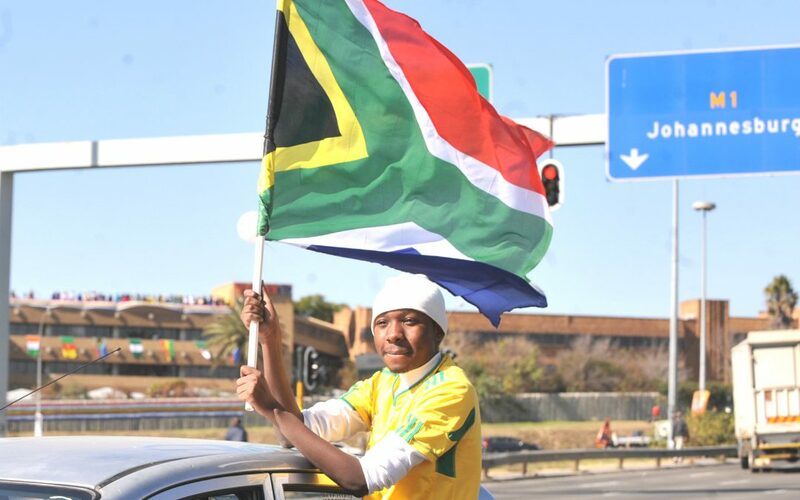 I have heard a lot about South Africa lately, so I would really like to visit sometime soon. Also, I have never been in an air balloon, so Johannesburg seems like the perfect place! It’s a fun city to explore! There are stunning places in South Africa, but seeing Johannesburg is a must too. I didn’t know Johannesburg has a variety of experiences to offer. I would love to explore the fascinating Sterkfontein Caves. 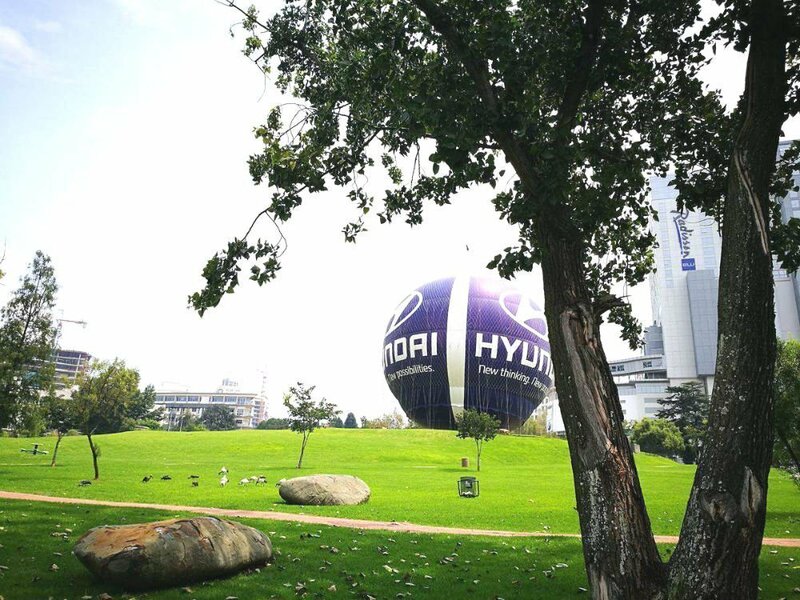 Flying over the vistas of the city in Hyundai balloon ride must be an exhilarating experience. Rovos Rail – is that really a train? Wow! It looks like a luxurious hotel room. 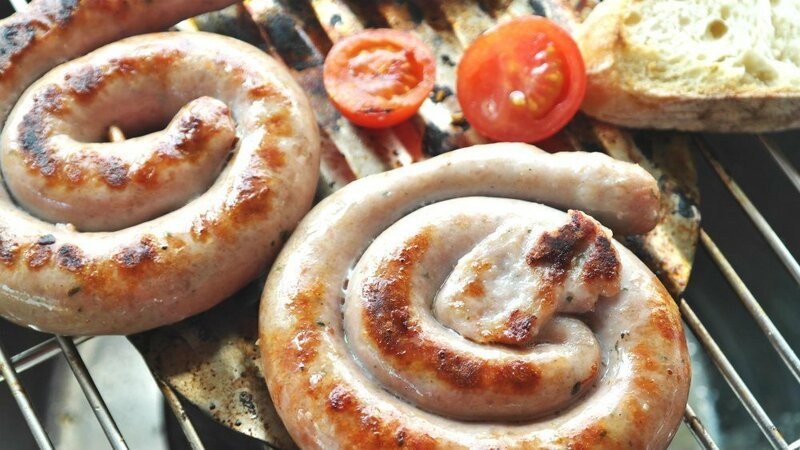 Boerewors look mouth-watering. And who doesn’t want to spot the white lion? Loved reading this post! Another bucket list destination. The Sterkfontein Caves are incredible, and the Rovos Rail is real! So glad I’ve inspired you to visit, it’s a fun city. I wish I had read your post before I went to Jo’Burg. I’ve done nearly everything in the list except for the Rovos Rail and the Hyundai Balloon. While the balloon was probably not possible owing to my acrophobia, Rovos rail sounds like something I might have enjoyed quite a bit. Next time perhaps!